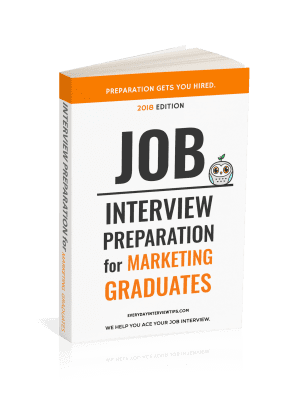 Job Interview Tips / Interview Question and Answer / Weird Interview QA – Why Are Manhole Covers Round? Weird Interview QA – Why Are Manhole Covers Round? If you are an intelligent person (and if you are visiting this site, chances are you are brilliant), you probably could have succeeded anywhere. Yes, you decided to study business, or psychology, or communications, or chemistry, or whatever, but that was not because it was the only thing you could study. It was because that was what you were passionate about at the time. If you had wanted to go into business, or psychology, or communications, or chemistry, and so on, you could have. You simply didn’t want to. Remember, the most important parts of answering this question are that you use sound logic and you answer confidently, as though the question does not faze you. The latter is very important. If you pause or stutter or roll your eyes or use a tone that suggests the question is weird, you are going to fail. 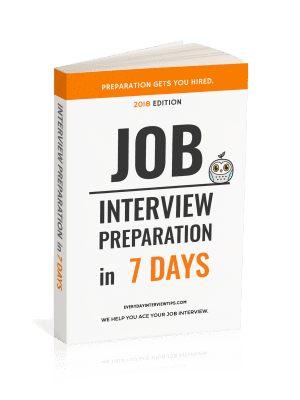 If you answer as though the question is just like any other, you will gain bonus points in the interviewer’s eyes. This answer may be a little long, but hopefully the point is demonstrated. There is very clear logic in the above paragraph, and you are not pausing or acting confused as though you don’t know how to handle the question. Use this method to answer any wild card question. Answer the question confidently and with sound logic.